Each week, Rhode Island Avenue Radio hosts Michelle Yancey and Kyle Todd sit down to visit with area business owners, city leaders, small business training experts, and the visionaries that help our local commercial corridors grow and thrive. 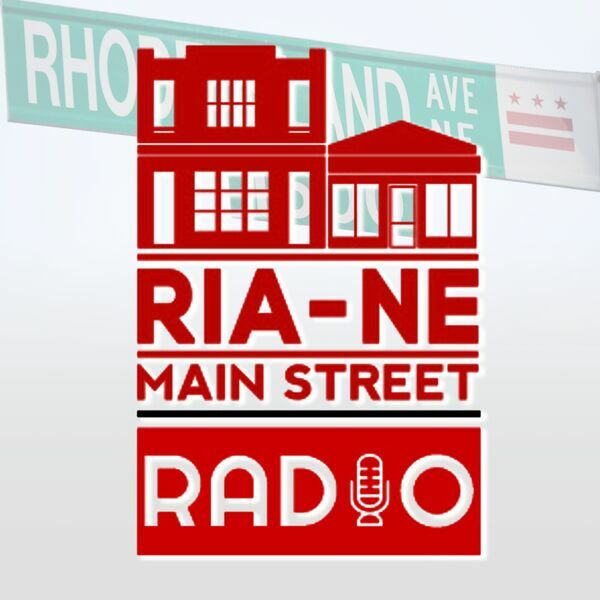 Tune in to learn about Rhode Island Avenue NE Main Street’s new businesses; learn about some of the not-so-secret business gems of the community; and get behind-the-scenes stories about innovative business ideas happening right here in our neighborhood. A wide-ranging discussion with Paul Ruppert, long-time DC entrepreneur, on the small business climate here in DC. Zachy's is a fantastic new wine business, with a really interesting range of services! Tim Finch stops by to tell us all about it.